Please notify me when "Hand & Dish Soap" is available for sale. This liquid soap mixed with moisturizing oils works twice as hard as other soaps. 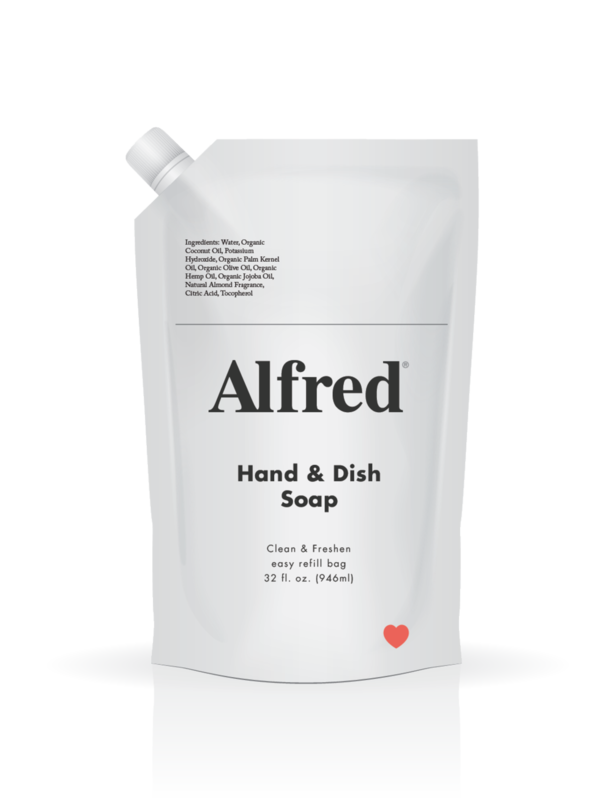 Its mixture of organic oils from coconut, olive, hemp, and jojoba is both potent enough for your dishes and gently cleansing for your hands. Whether you use it in the kitchen or the bathroom, you can count on it to wash away the world outside and welcome you with a clean fragrance that smells like home.